This GORGEOUS 2-story home by Jimmy Clark Homes greets you with a stunning front door with glass detailing. 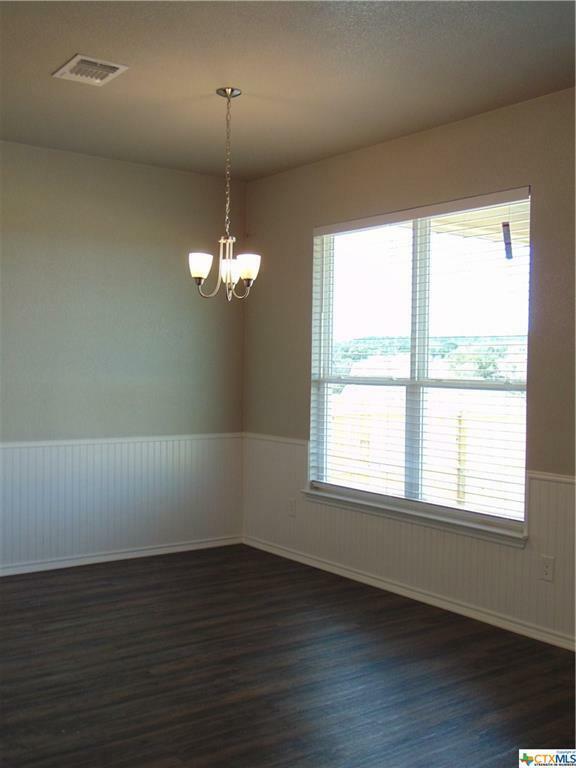 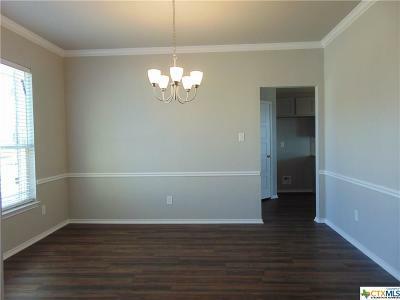 The FORMAL DINING room features a chair rail and crown molding, perfect for entertaining. 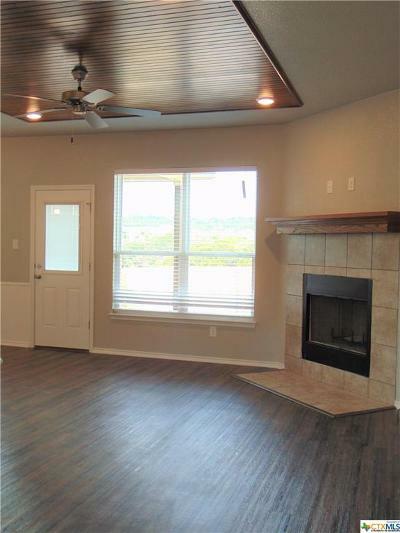 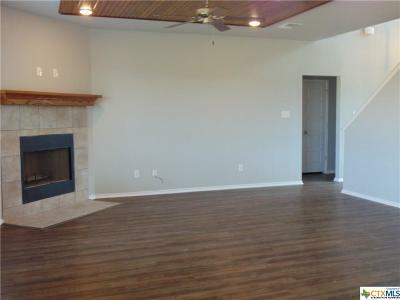 The OPEN CONCEPT living space has a WOOD BURNING FIREPLACE and a ceiling with WOOD DETAILING that is to die for! 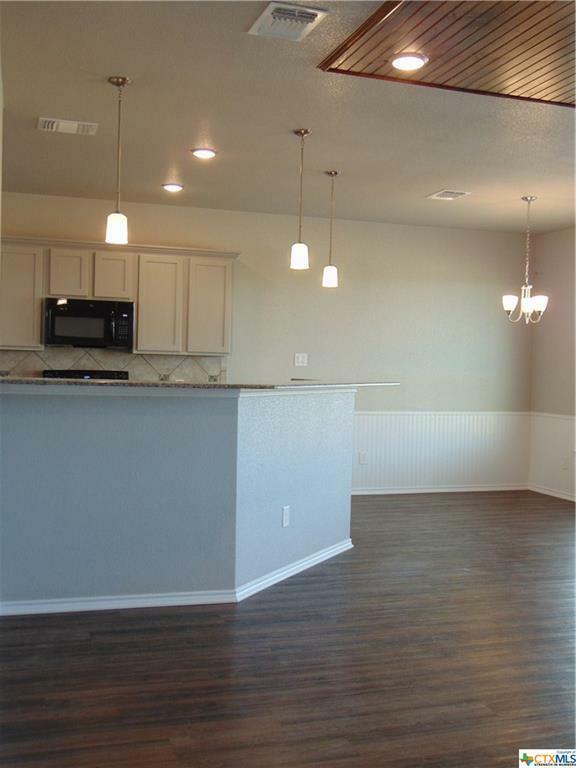 The breakfast bar, with PENDANT LIGHTING has ample space for several bar stools. The BEADBOARD in the breakfast area is the perfect touch! 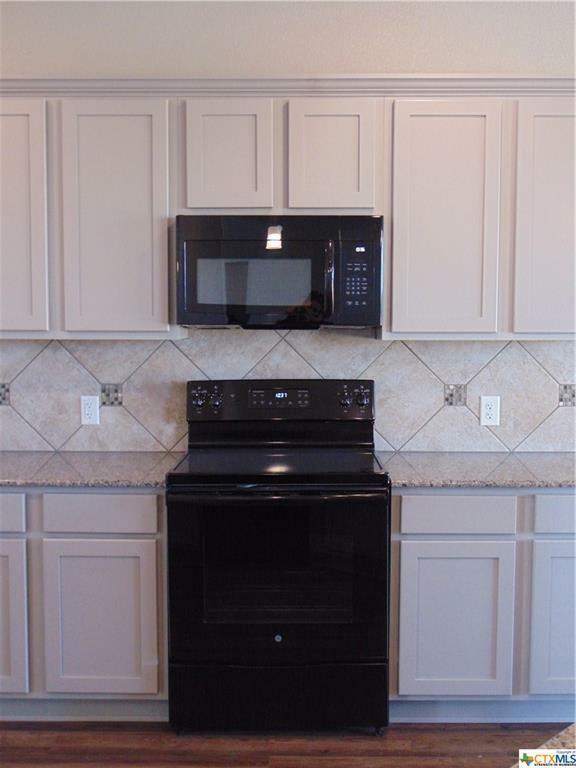 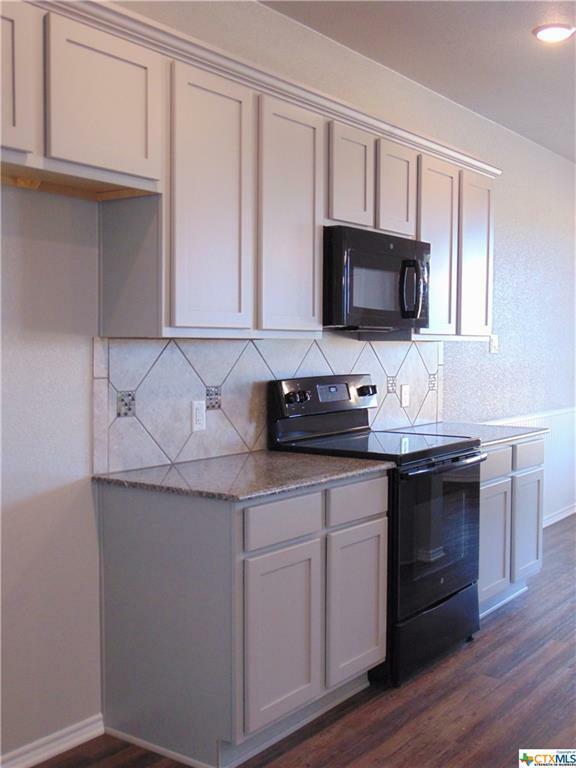 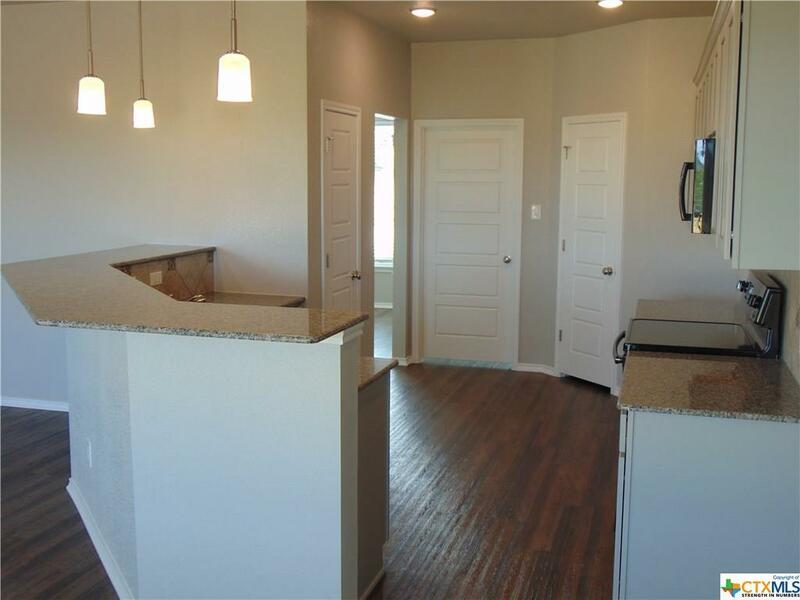 In the kitchen you’ll find GRANITE countertops, modern BLACK APPLIANCES, and stylish SOFT GREY CABINETS. 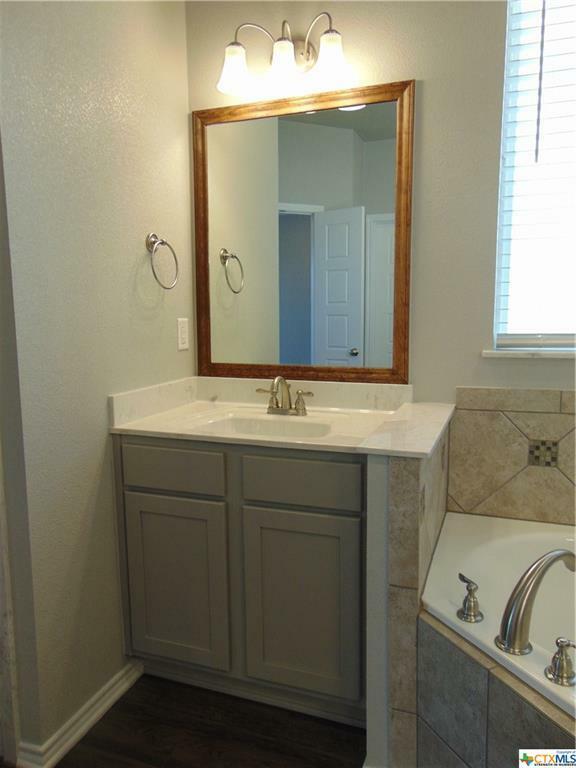 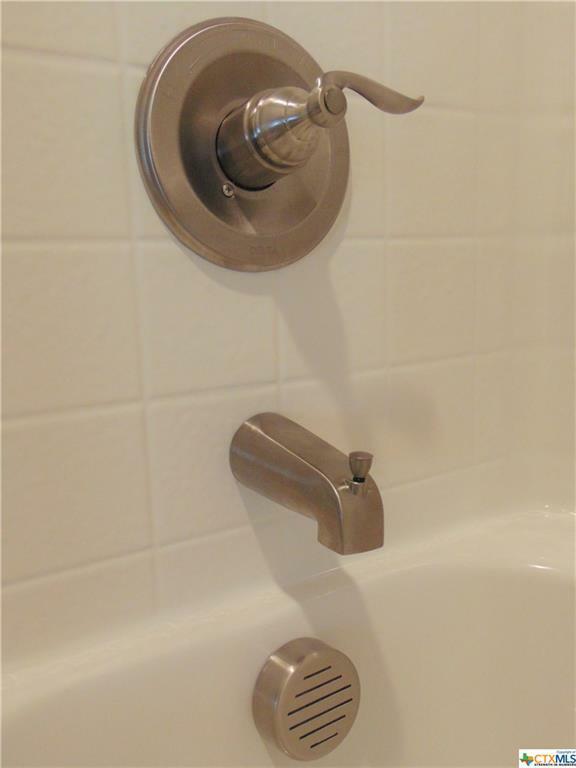 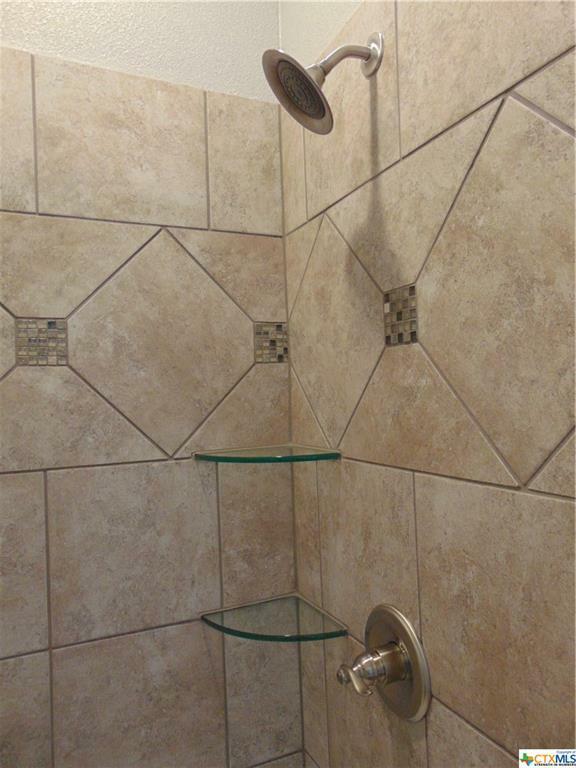 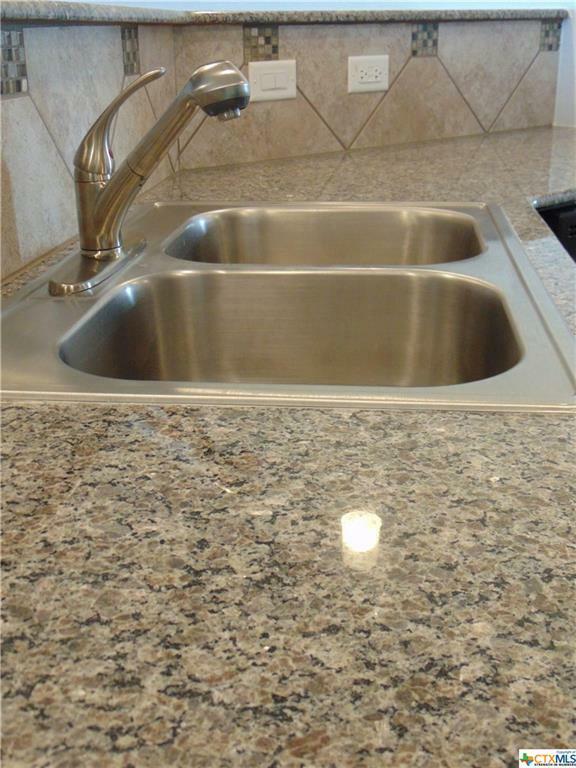 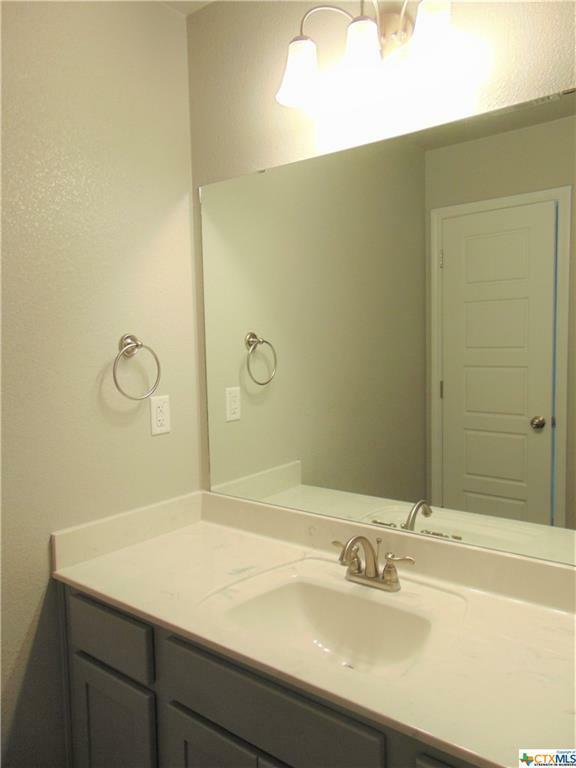 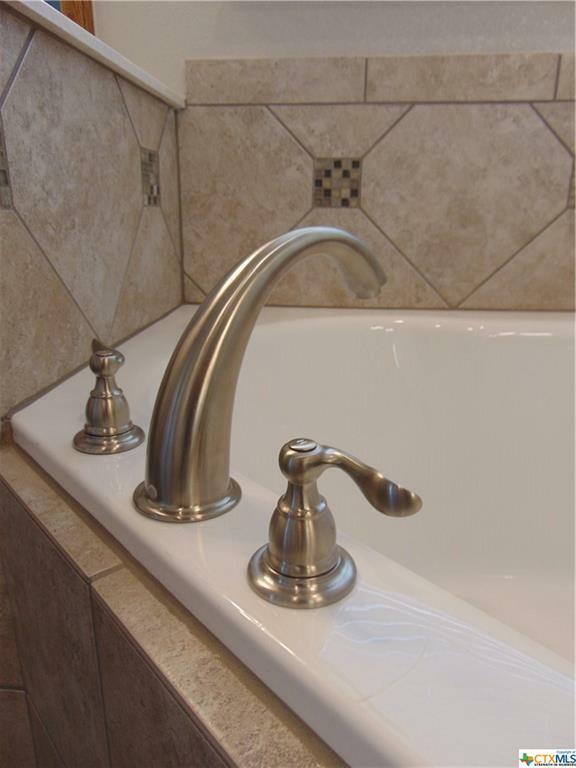 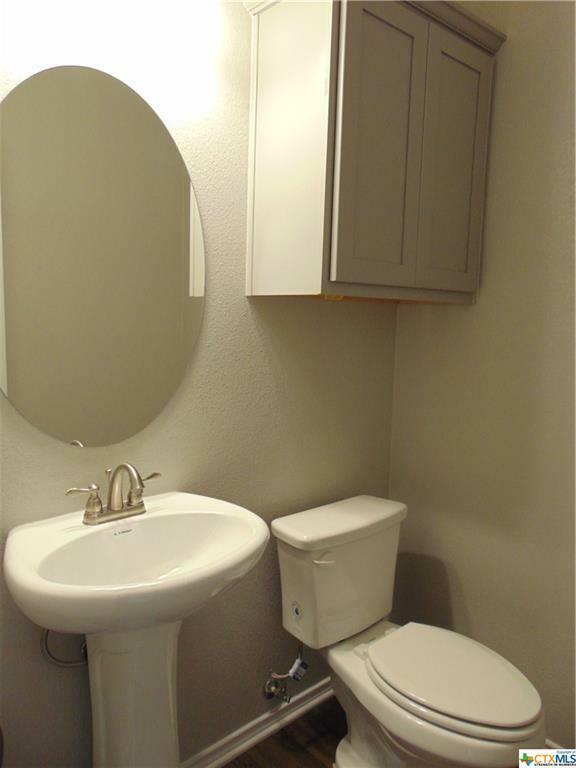 This home features trendy BRUSHED NICKEL fixtures and lighting throughout. 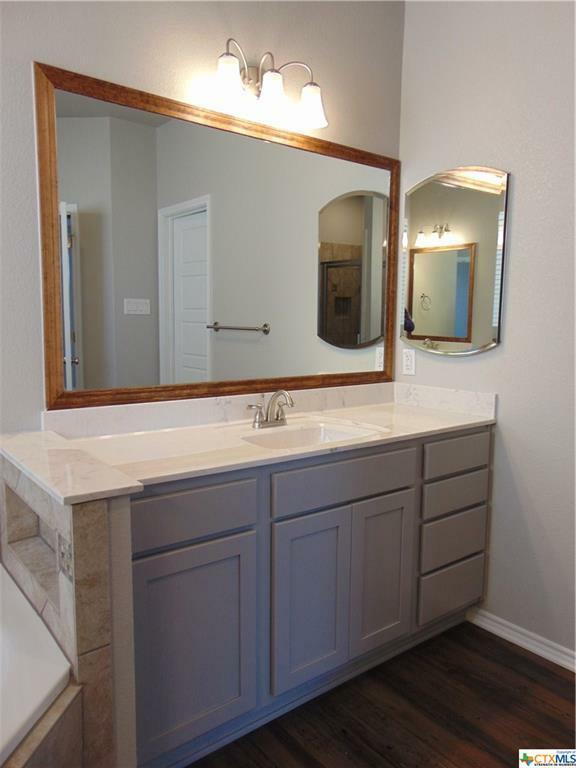 The generous master suite with crown molding contains a spacious master bathroom with a large GARDEN TUB with towel nook, separate shower with GLASS SHELVES, TWO VANITIES, mirrored medicine cabinet, and FRAMED MIRRORS!! 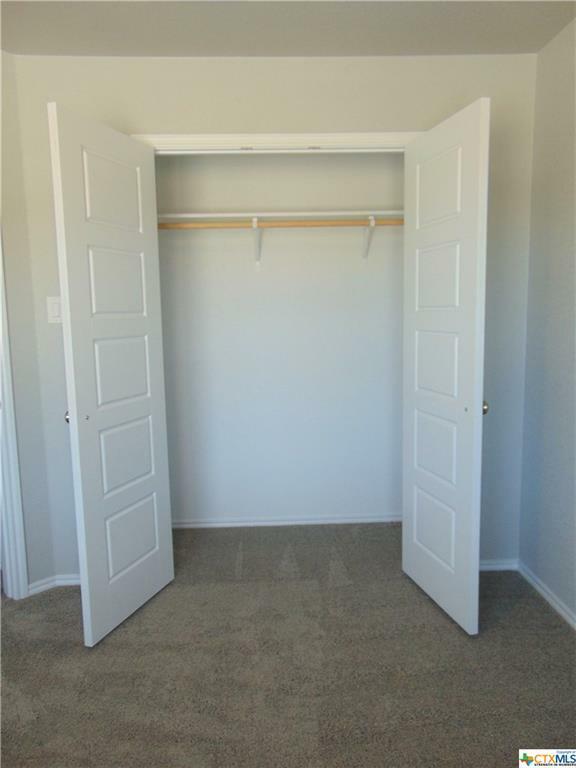 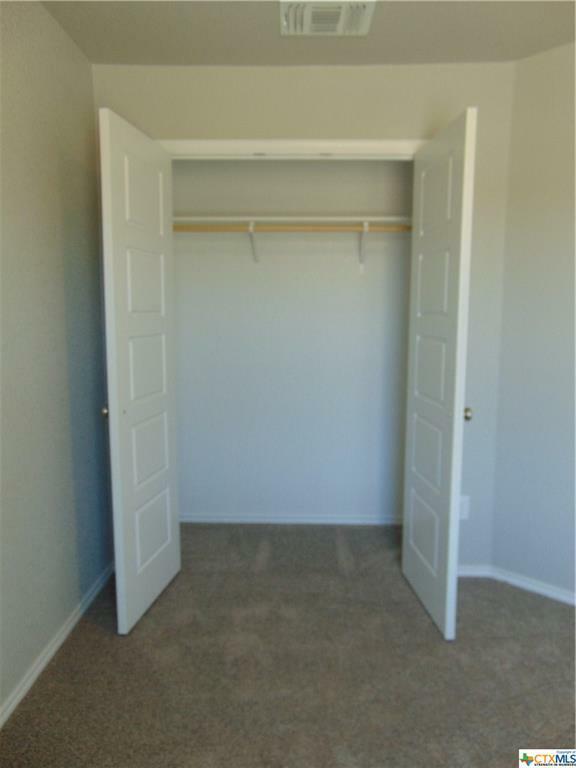 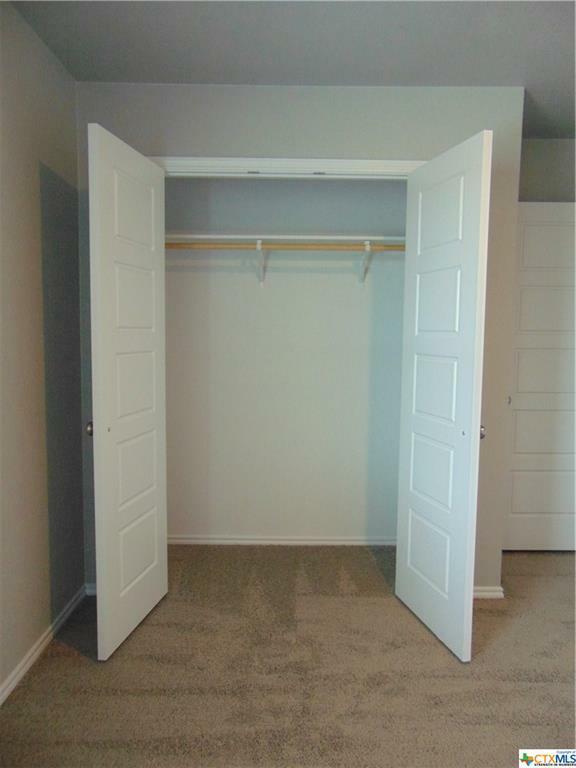 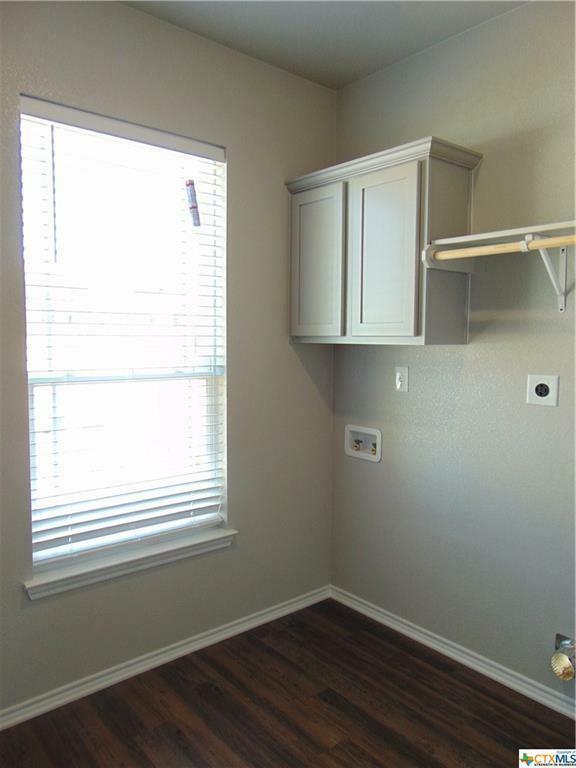 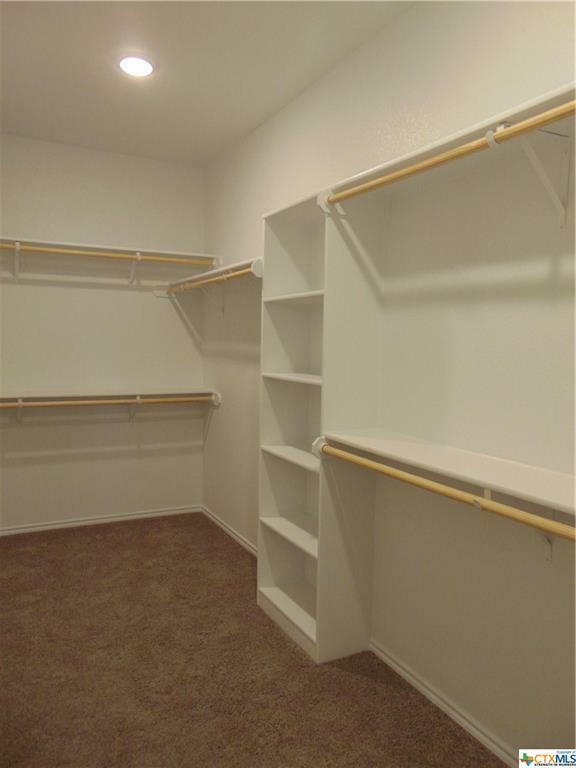 The master suite walk-in closet is HUGE with tons of hanging space andshelves! 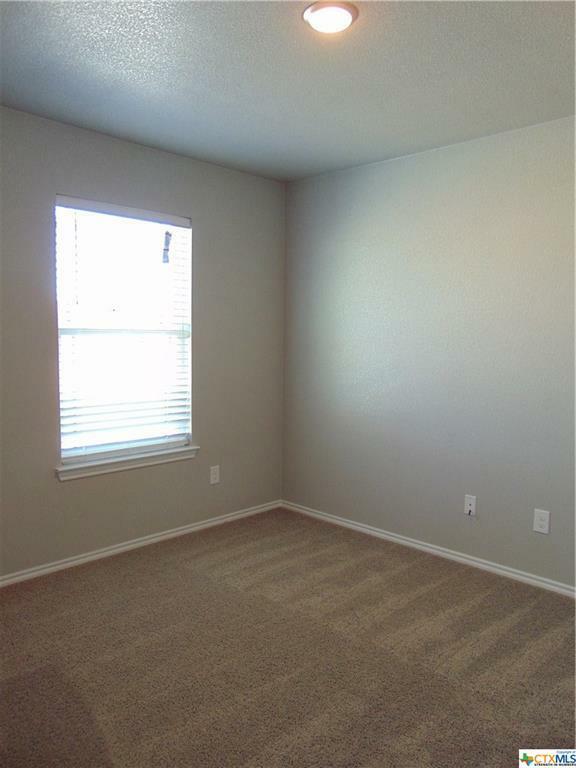 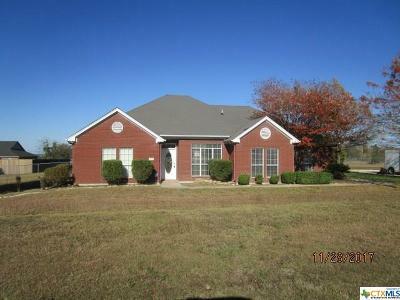 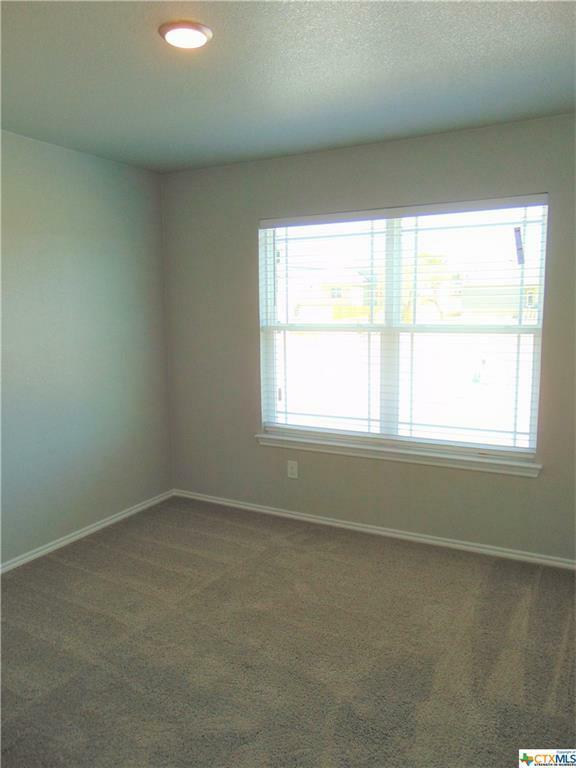 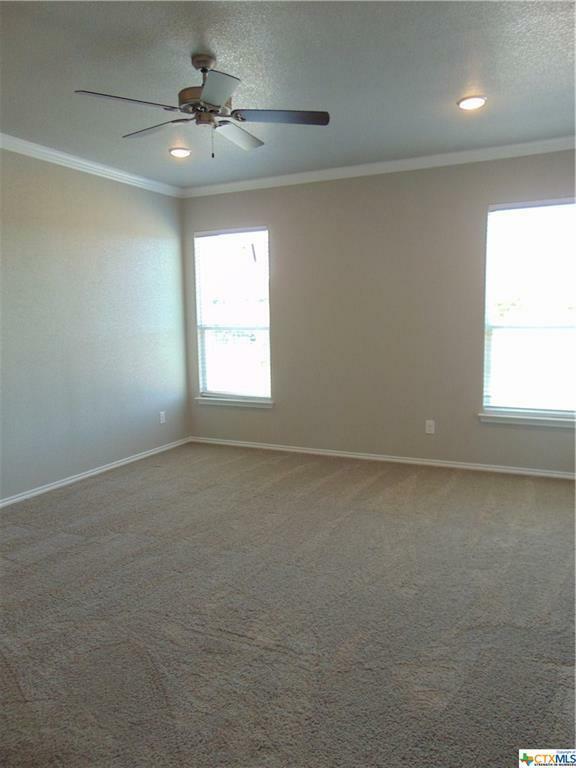 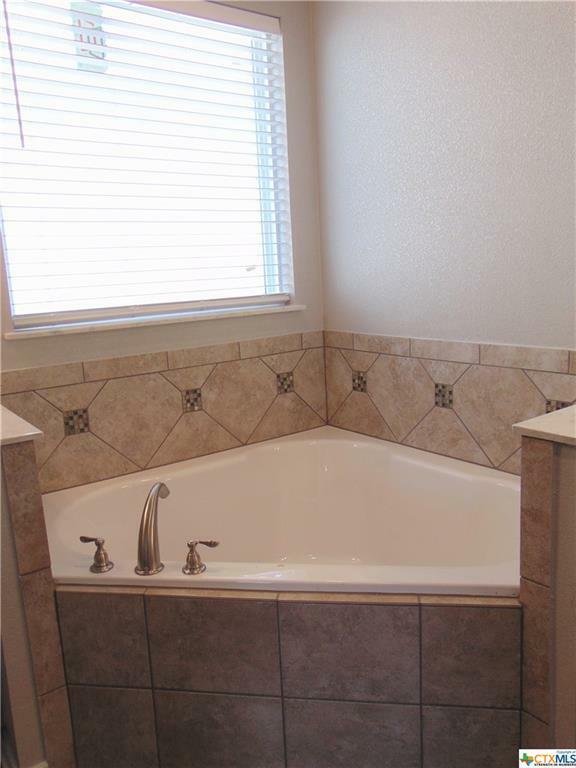 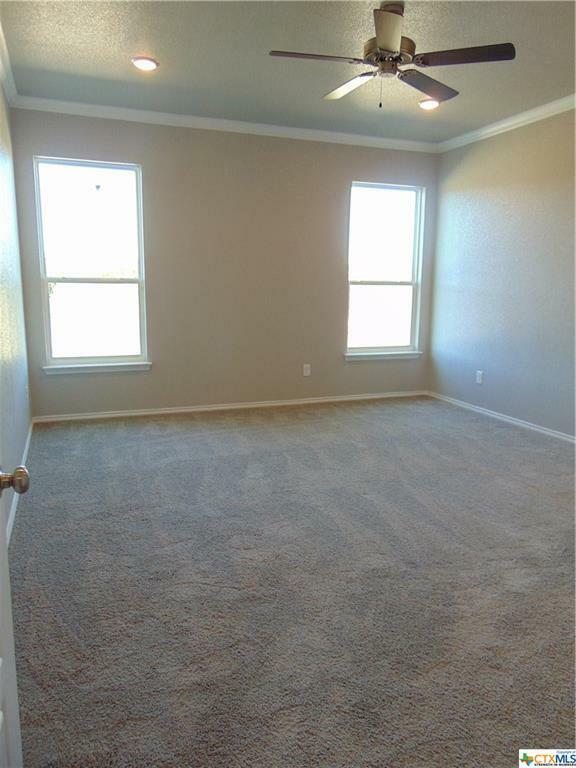 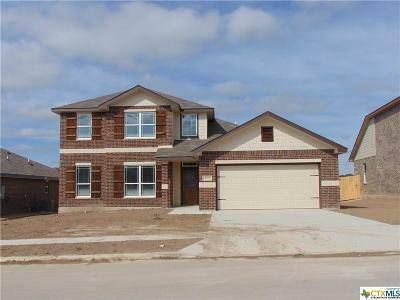 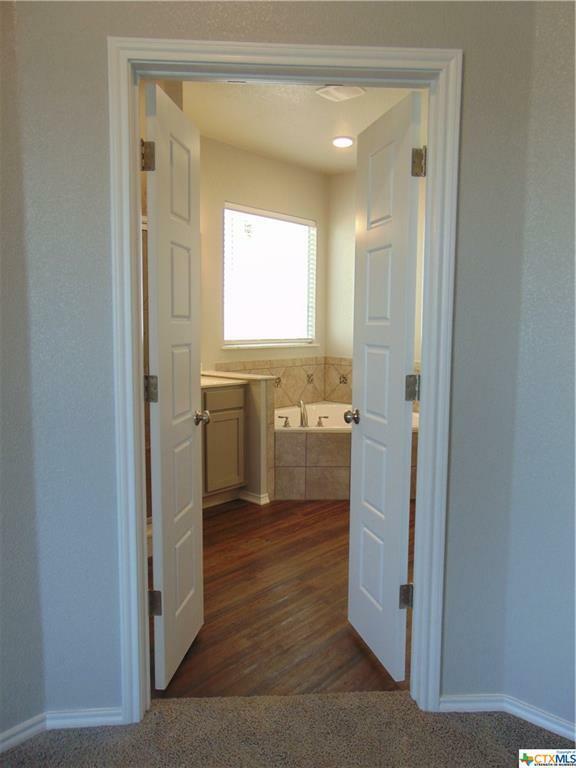 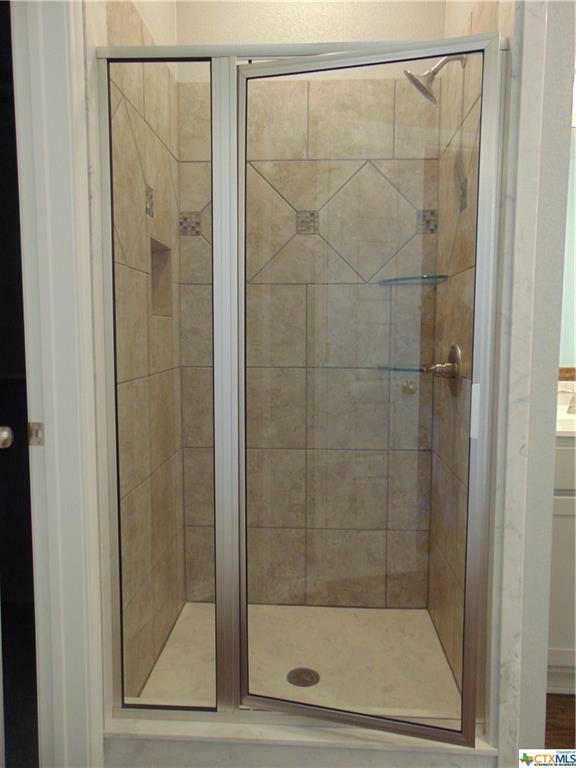 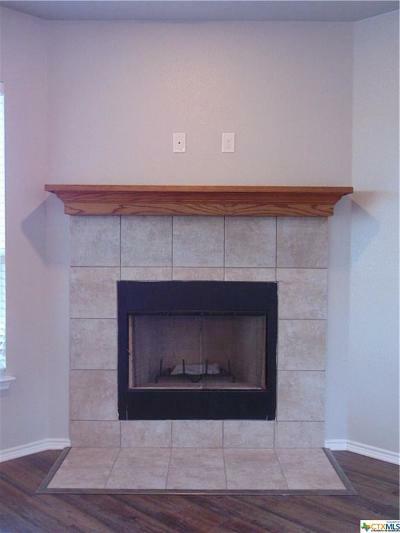 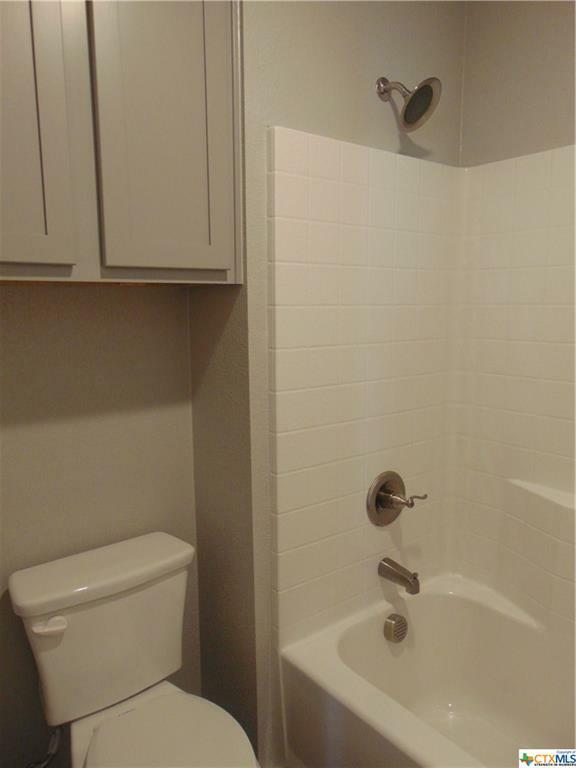 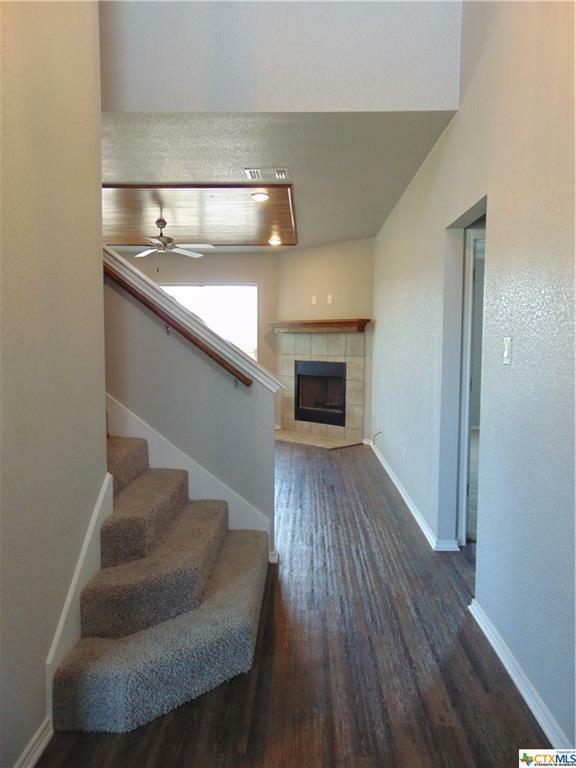 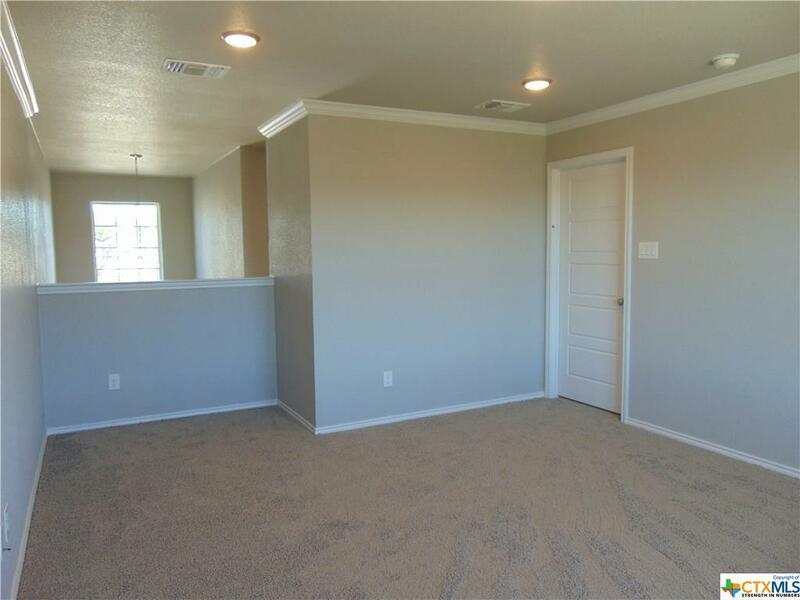 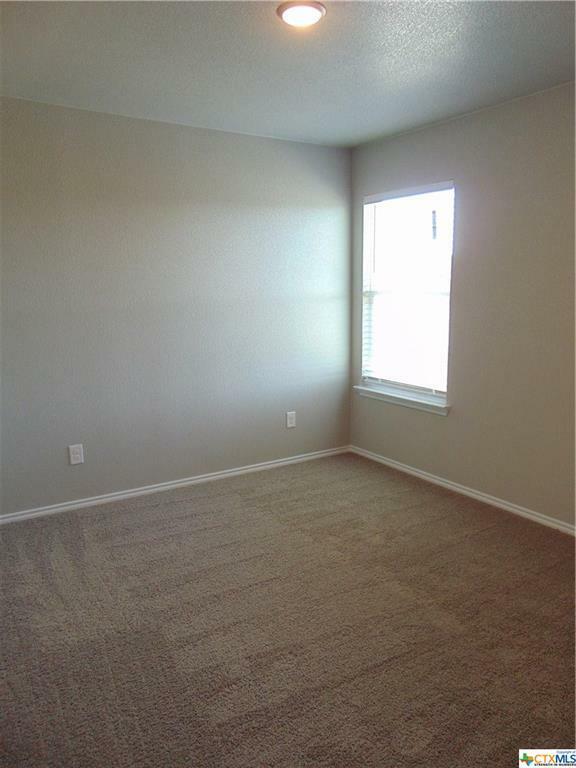 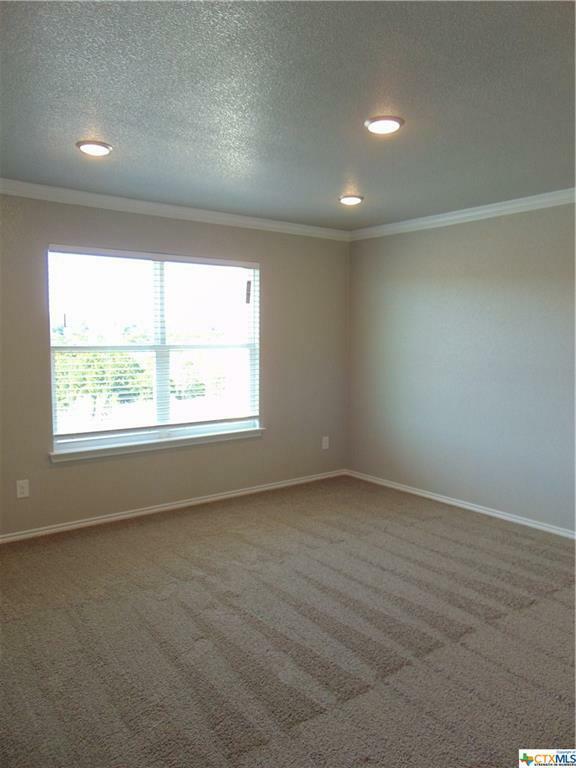 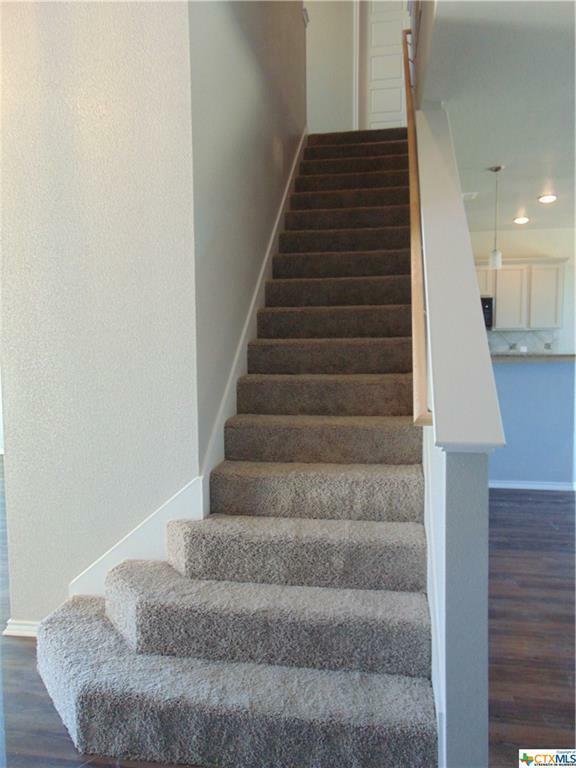 Fully carpeted stairs lead upstairs to 3 bedrooms with large closets and a BONUS space with crown molding to relax in. 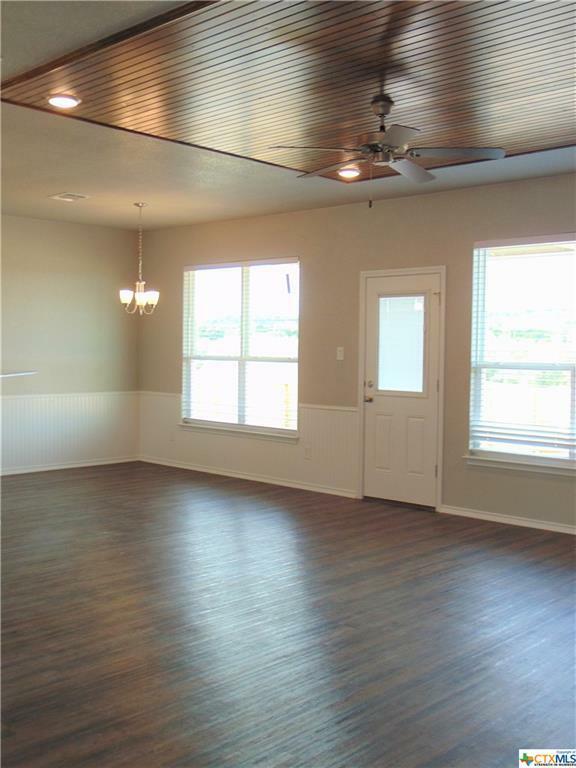 The 5 panel doors in this home are the icing on the cake! 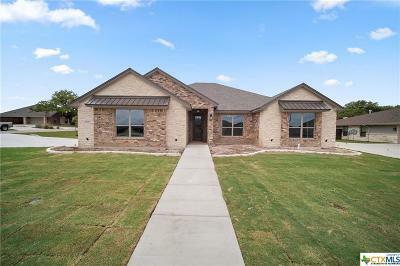 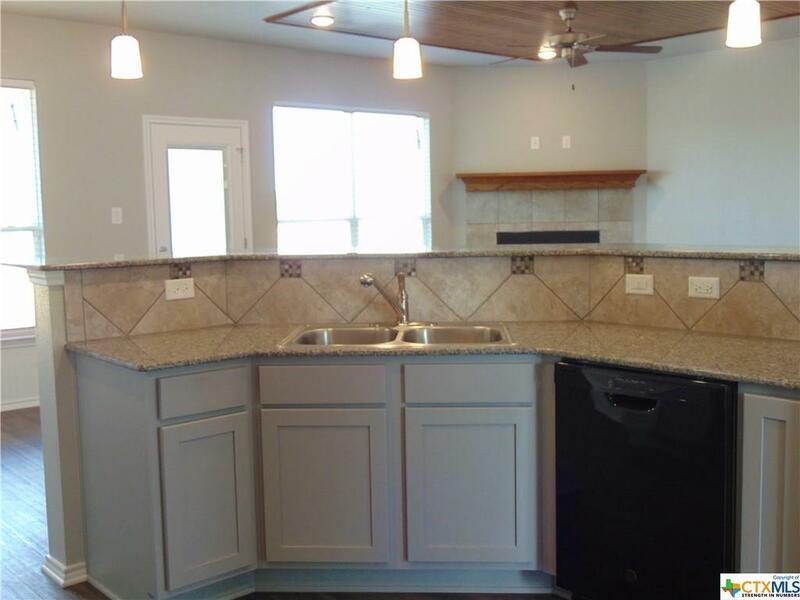 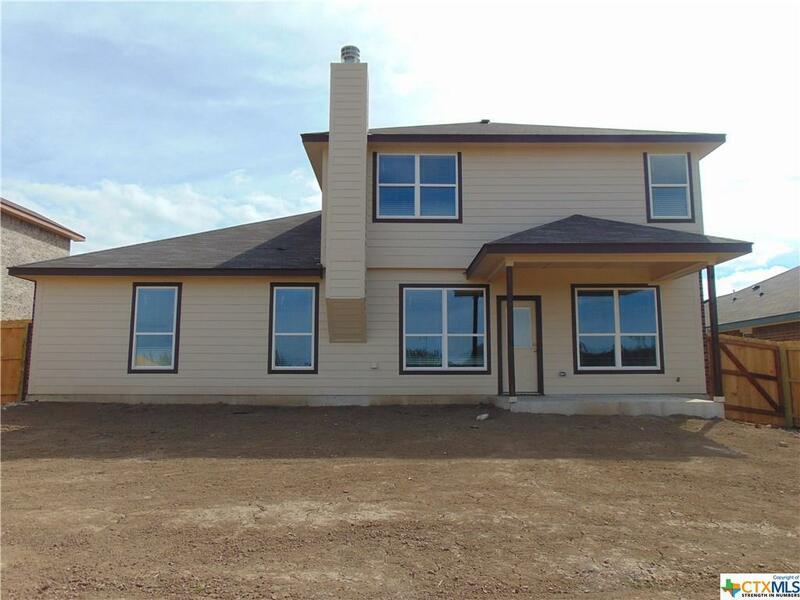 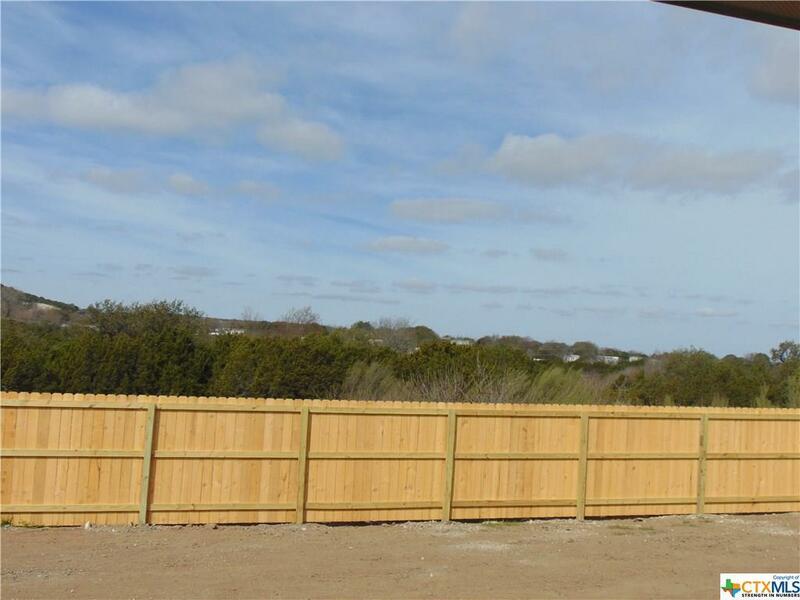 Outsideyou’ll find a covered patio where you can sit and enjoy the privacy of NO BACK NEIGHBORS!FULL SOD & IRRIGATION, 6’ PRIVACY FENCE and GARAGE DOOR OPENER come standard on this NEW CONSTRUCTION HOME! 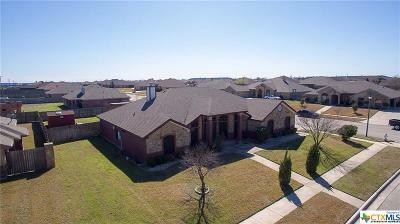 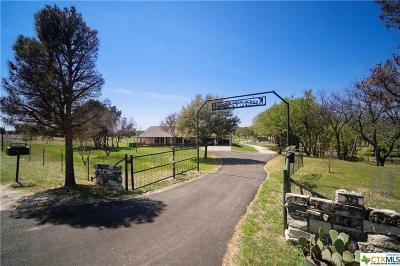 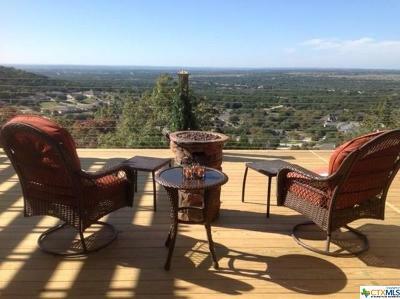 You HAVE to see this home!! 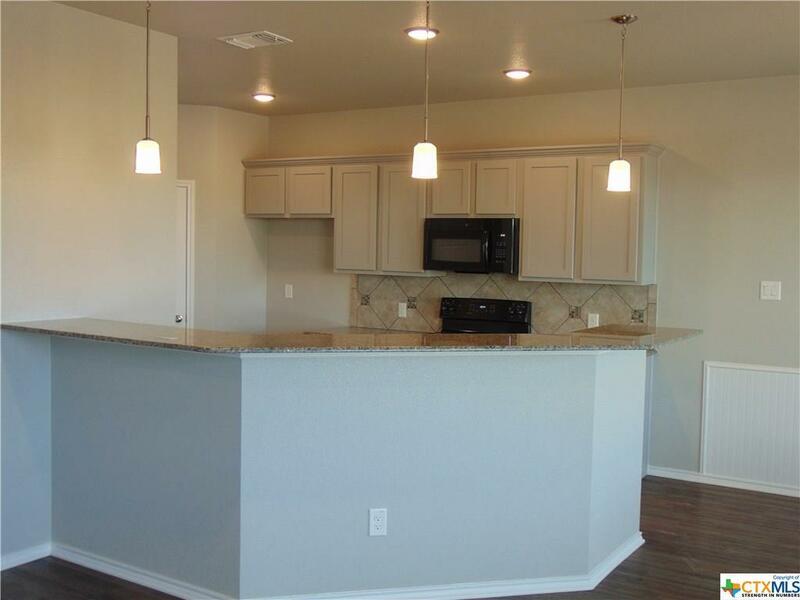 Call Freda today to schedule your tour!! 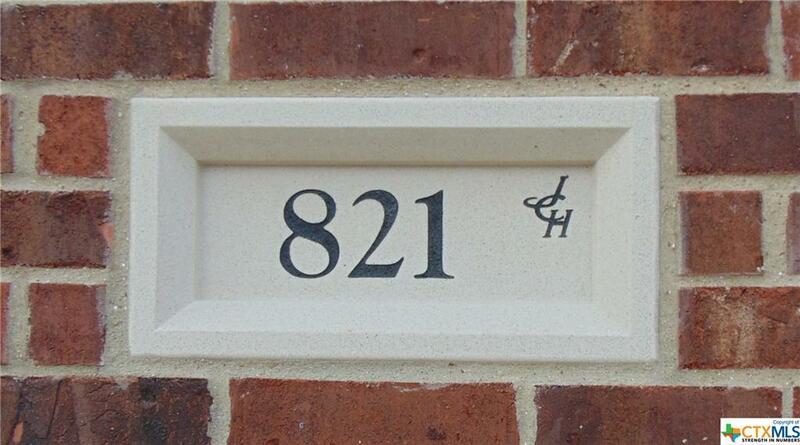 Directions: In Cove- Fm 116 N- Left On Courtney- Right On Neff- Left On Hobby-Right On Ross-Sign In The Yard.